你好： CSL Adult Level 2-3! * Board member, Great Cleveland area Foreign Language schools association. Prop: Power Point/little poster--Please prepare a PPT or poster to describe the 雪人。 A well made Prop will enhance the grading of this contest. 1. Academic contest: 朗讀／背誦比賽； memory recitation contest on next Saturday. 2. Students in class 中文 reading is posted on the right. 3. Don't forget to make a visual tool to go with your contest. 4. Don't forget to use the sentence ensemble classwork to help you review. 5.The English Grading Rubric is attached on the right. 1. Congrats to the result of the memory recitation. Everyone wins for great effort and dedication to learning 中文. Knowing all of you have a busy job and daily schedule; 戴老師 is very impressed at how well it turned out. And all of your PPT are so well made too !!! Job well done. 3. 十一月二十三日 是我的 last date to see 你們 until next year一月。 吳老師 will be 妳們的中文老師 in 十二月。 祝大家感恩節快樂 （ zhu da jia gan en jie kuai le; gan en jie means Thanksgiving.) Happy Thanksgiving to all of you. ***Translation Website: Please read the Helpful Links to the right. It is the 2nd one. Bookmark it on your computer browser. 1. Below are the 2 PDF. files. 2. Today we went through the answer of the homework from the past weekend. Please refer the answer to the Classnote PDF (File name: 十一月二十三日）of this week. SAVE THE DATE: Chinese New Year celebration: 二月八日，2014. Time: TBA. 二月八日－ 中國新年 （ zhong guo xin nian; Chinese New Year). It will start from 早上十點， and there will be lunch for purchasing. Our class will have a poem recitation performance. And wu laoshi and I should have everything ready for you by end of this week. 四月二十二日－ Academic Contest. This contest is a school wide activity. 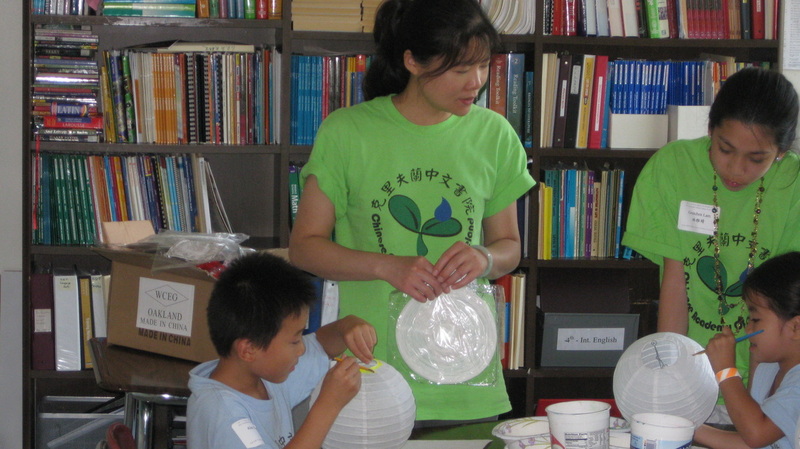 Without going through this important contest, most students feel they FORGET the learned content when they return to Chinese school the following semester. It is for your benefit to participate this activity. Preparation: I will have an excel chart out for you. We will finish learning to Lesson 6 and SIMPLY go through the list ONE by ONE. Students can key in the sentences right in class so you can study at home. Quizlet: This is an important review tool. It is still not the most ideal reviewing tool, but is the most available free tool these days. If you haven't got yourself familiar with this website, please start from now on.